We provide analysis and agile development of your new Connect IQ application and keep you in track with current progress. We may also manage deployment of application to app store for you and provide long-term app maintenance services, so it will be always up to date. Do you already have service to which should be your new app integrated? We connect application to your API or cooperate with your teams to prepare other future-proof integration design. If required by design, we can also create companion apps for Android or iOS platforms. Are you a media company who want to reach users with your audio content during their activities without smartphone? We will not only provide development of such application but may handle content trans-coding and delivery process via our world-wide CDN partners. Are you unsure if your service suits Garmin Ecosystem or whether it will be possible to integrate it? Don’t worry, we would love to help you there. Contact us with your expectation and we will happily provide first consultancy meeting-call about platform possibilities for free! 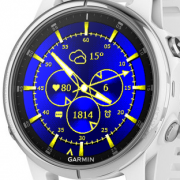 Are you creating new sensor or other hardware device which you want pair with Garmin devices? 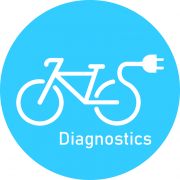 We are registered ANT+ adopters and have experience of app connectivity integrations with new type of sensors, including their data processing and publishing on Garmin Connect platforms. 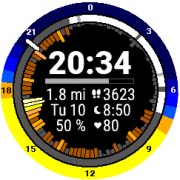 Our applications can run on all Connect IQ devices which are not only watches, but also Edge computers for cyclists, outdoor navigations and others. All depends on application focus. We like application development and we like to make our wearable devices to be even smarter. We create also our own apps and actively contribute to grown of Garmin Connect IQ ecosystem. 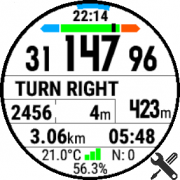 We are in touch with Garmin teams related to improvements of whole platform. 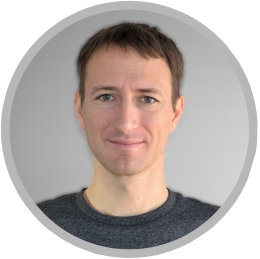 Jan have strong background in leading teams responsible for various projects from creating independent apps to launching large scale multi-platform and multi-region online media services.